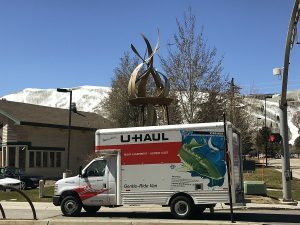 The Park City Planning Commission on Wednesday is poised to continue its long-running discussions about the Treasure development proposal. And it could be an explosive meeting. The Planning Commission and the Treasure partnership are slated to discuss several issues that have not received widespread publicity in the decade-plus of the talks about the project. One of the topics that will almost certainly draw attention at the meeting on Wednesday are the plans for a large excavation that is needed before Treasure can be developed. 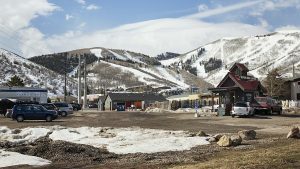 The Treasure partnership, consisting of the Sweeney family and a firm called Park City II, LLC, is expected to outline plans to possibly use explosives during the excavation work. Explosives are oftentimes used during earth removal as a parcel is excavated, and the prospects of the Treasure developers employing them will likely not be a surprise to figures from the construction or development industries who are following Treasure. But the Treasure location, on a hillside overlooking Old Town just off streets like Lowell Avenue and Empire Avenue, will complicate matters regarding the explosives. The Treasure opposition has regularly mentioned concerns about the process of construction, but there have been few opportunities for the Treasure side and the opposition, led by a group called the Treasure Hill Impact Neighborhood Coalition, to address the issue in any depth. 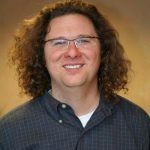 The meeting on Wednesday could stress a new set of issues after months of emphasis on broader topics like square footage and traffic. Pat Sweeney, who represents his family in the Treasure discussions, said the partnership wants to discuss what he describes as the “constructability” of the project. He said Treasure, though, does not intend to delve into the details of a prospective construction-mitigation plan, which is a document that outlines restrictions on construction crews. 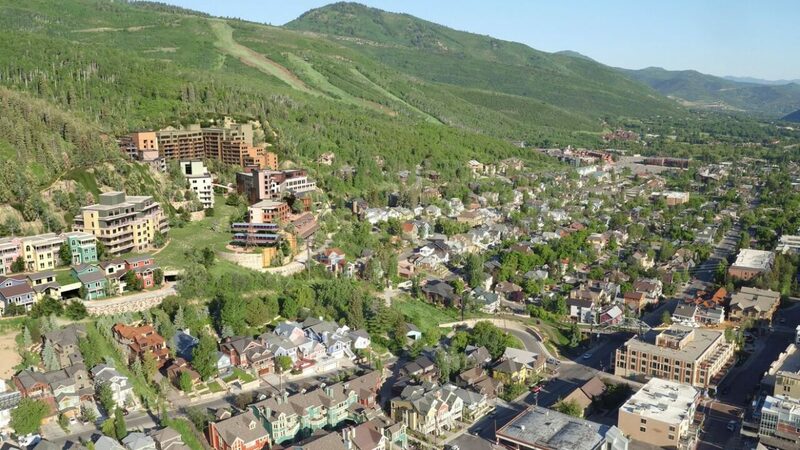 “What would be the fundamentals, the principles, that would apply to the project during construction,” Sweeney said, adding that the Treasure building process would resemble those of other large developments like the Montage Deer Valley and the St. Regis Deer Valley. The discussion about the use of explosives could be a highlight of the meeting on Wednesday. Although the Treasure side is confident with the construction planning, the opposition could broach issues like noise and public safety. Sweeney contended the blasts would not be heard past a few hundred feet from the spot where the explosives are set off or, if they are heard, the noise would be “barely perceptible” at that distance. “It’s different than war. It’s very controlled. It’s a super-specialty,” Sweeney said about the use of explosives in construction nowadays. He said the Treasure crews would use explosives if officials prefer that excavation method. An alternative would involve an excavation using heavy machinery. Sweeney said heavy machinery would take longer and kick up more dust than explosives. The excavation would also be noisy for a prolonged period as compared to explosives, he said. The Treasure side on Wednesday, meanwhile, anticipates showing a series of new computer-generated renderings of the project. The new set renderings include several short videos made by shooting drone footage of the Treasure land and then superimposing the development on the footage. They are the first such videos of Treasure. The videos show the surrounding neighborhood as well. “It shows an incredible amount of context. It’s the real deal,” Sweeney said about the videos. The new renderings and the videos will add exhibits to a lengthy list of earlier computer-generated images showing how the development would look on the hillside as well as maps and illustrated presentations. The release of Treasure renderings over the years have provided the developers and the opposition opportunities to bolster their arguments. The Treasure side sees the project as fitting well onto the hillside while the critics claim the design overwhelms the surrounding historic neighborhood. The Sweeney family in the 1980s secured an overall development approval for the Treasure acreage and nearby parcels of land. The family, years later, sold a stake to Park City II, LLC. The partnership, though, must secure another approval before work can proceed. The various Planning Commission rosters that have reviewed Treasure, including the current one, have been skeptical of many of the overriding issues like square footage. The Treasure partnership has said it wants the Planning Commission to cast a vote in October. The meeting on Wednesday is scheduled to start at 5:30 p.m. at the Marsac Building. A hearing is scheduled. 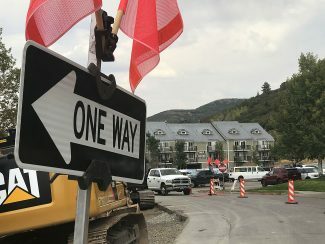 A figure at the Resort Center at Park City Mountain Resort said it is critical that pedestrian flow does not change when the PCMR parking lots are developed.